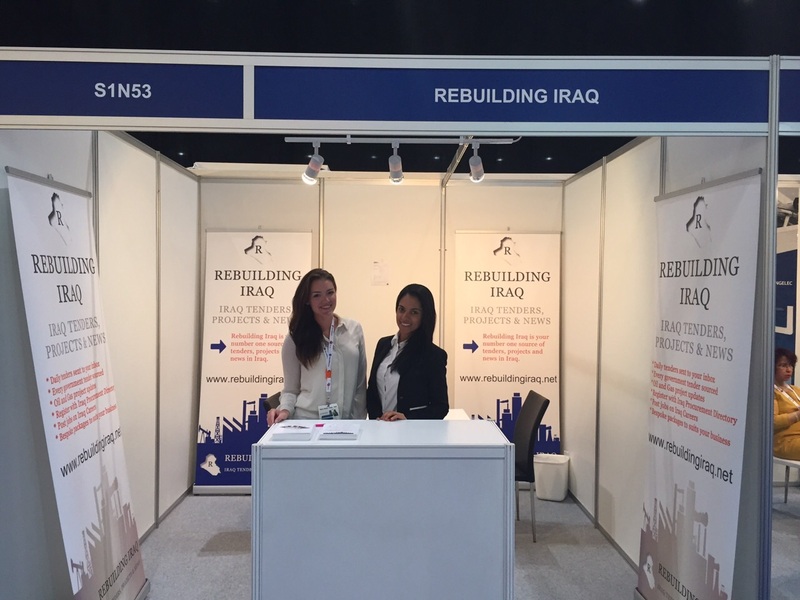 Rebuilding Iraq is your number one source of contracts, tenders, projects and news in Iraq. With approximately 145 billion barrels of proven oil reserves, Iraq ranks second in the world behind Saudi Arabia in the amount of oil reserves. 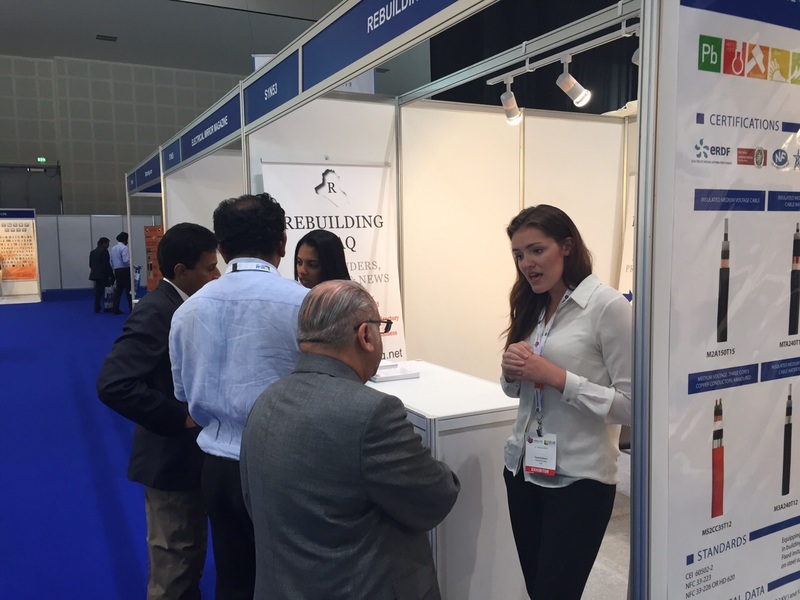 The World Bank estimate long-term reconstruction costs could reach in excess of $100 billion, and despite billions of dollars generated through oil revenue, Iraq generates only 50% of electricity required for the population and needs major investment in rebuilding the country’s infrastructure. The aim of our portal is to improve the overall operational efficiency of the country by enhancing the current procurement process in Iraq by increasing the amount of quality suppliers providing a better service to the buyers.